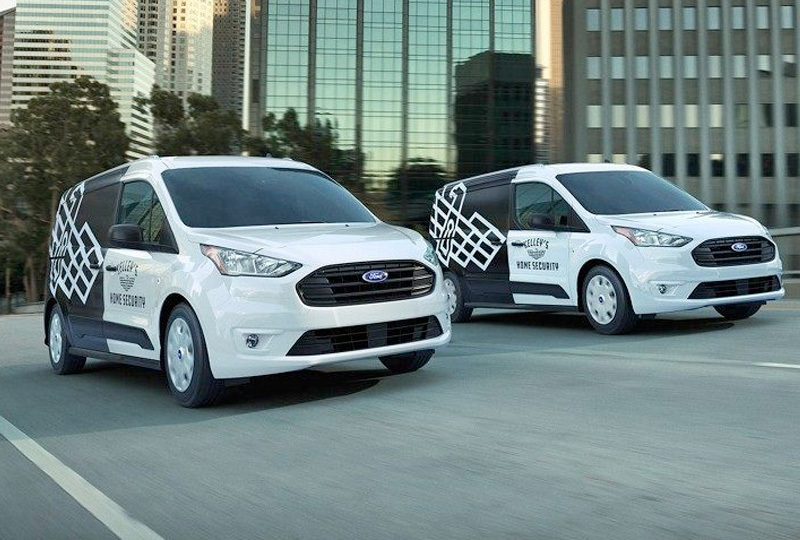 The 2019 Ford Transit Connect for sale at Lake Keowee Ford in Seneca, SC - close to Greenville, Anderson, Easley, Clemson, and Pickens, SC, and Lavonia, GA - offers the reliability you need for every commercial job. You have the choice between either a passenger or cargo configuration, and upfits are always available to suit the needs of your business. A capable 2.0L GDI I-4 engine and 8-speed automatic SelectShift® transmission come standard, but you can also upgrade to an optional 1.5L I-4 EcoBlue® diesel engine to enhance your abilities. With the gas engine, you'll get a remarkable 24 mpg in the city and 27 mpg on the highway,1 which is sure to help your company save some green at the pump. There's enough seating for as many as seven passengers, who can all enjoy vinyl upholstery and rear-seat climate control. On the Cargo Van models, you can find up to 145.8 cubic feet of storage area when the passenger seat is folded, as well as an impressive maximum payload capacity of 1,570 lbs.2 Whichever option you need, you'll bring a classic look everywhere you go. Daytime running lights and black door handles complement a three-bar grille with black surround to show everyone that you mean business. Today is a great day to buy a new Ford! We have a great lineup of 2019 models and plenty of financing options to get you a great deal. 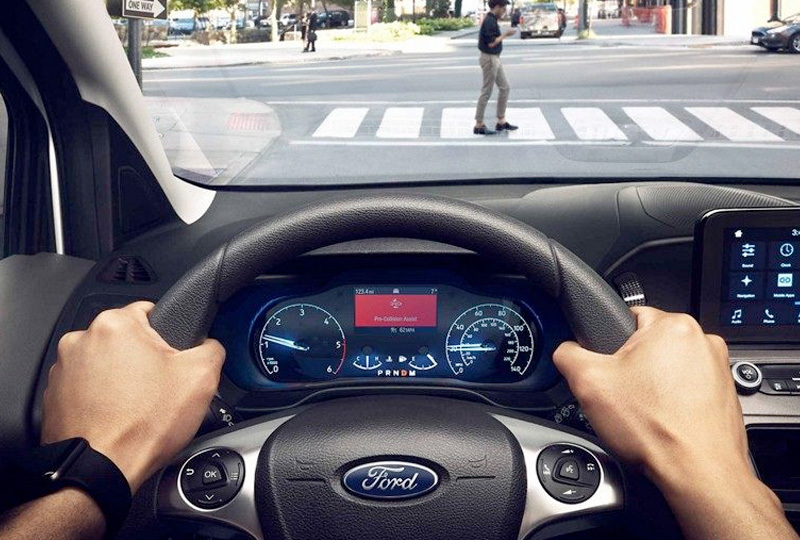 Take your test drive with Lake Keowee Ford when you visit us at 859 By-Pass 123, Seneca, SC. 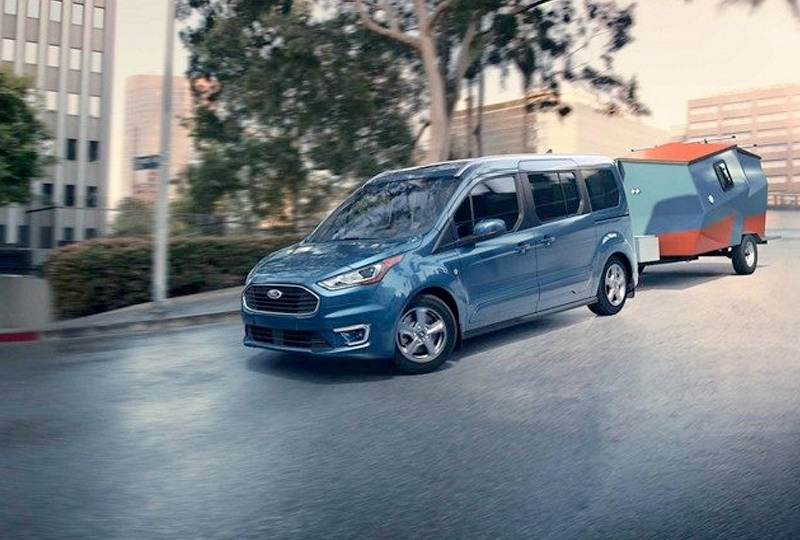 When the task at hand calls for towing, the Transit Connect Cargo Van comes through with an unsurpassed towing capacity of up to 2,000 lbs. when equipped with the Trailer Tow Package. Among the included features is Trailer Sway Control (TSC) linked to the technology of the standard AdvanceTrac® with RSC® (Roll Stability Control™). If the system's sensors detect a potential collision with a car or pedestrian in front of you, a warning flashes in the instrument cluster and an audible alert sounds. Also, the brakes will precharge and increase brake-assist sensitivity to provide full responsiveness when you do brake. If you do not take corrective action and collision is imminent, brakes can apply automatically. 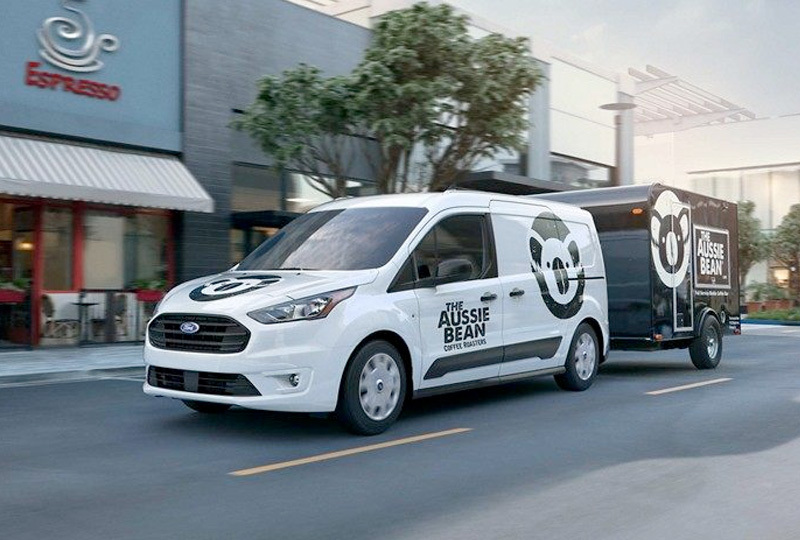 Smart features like pre-collision assist with pedestrian detection can help maintain uptime so that you can keep your business out on the road and taking care of your clients. The side-curtain airbags deploy downward and outward toward the side-window opening to protect the heads of front passengers. Roll-fold technology helps the airbag slide between the glass and occupant as the airbag inflates. The Safety Canopy System will not interfere with properly installed child-safety seats or booster seats and is designed to stay inflated longer for added protection in a rollover. 3. Driver-assist features are supplemental and do not replace the driver's attention, judgment and need to control the vehicle. While Pre-Collision Assist with Automatic Emergency Braking may be especially helpful in unexpected situations, it does not replace the driver and has limitations, including nighttime, low and harsh lighting conditions, vehicles moving in a different direction and certain weather conditions.